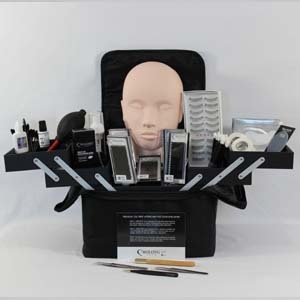 Without doing the course if you would like to purchase any Kit please enquire and we will easily organize that for you. Standard sizes in Basic Kit Plus are Silk B Curl 0.15 9 mm, 10 mm, 11 mm and 12 mm. 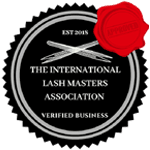 This Kit can be purchased as an upgrade from the Basic Kit, It is an extra $585.10 on top of the two days Eyelash Extension course fee. 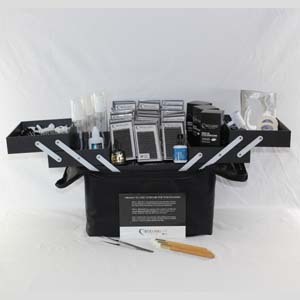 The Premium Kit has everything you could possibly need to kick-start your lash business and is the most cost-effective way to buy all your products. 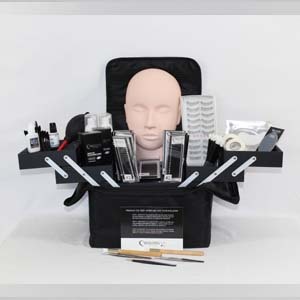 If you would like to purchase the Premium Kit without doing the course, please enquire within as this will be easily organised on payment. 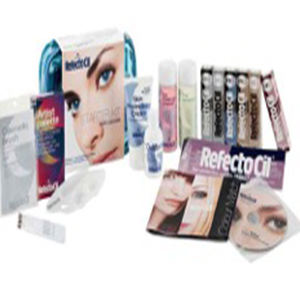 In order to complete the Russian Volume Eyelash Extension Course, either the Basic Kit, Quick Start Kit or Premium Kit must be purchased.